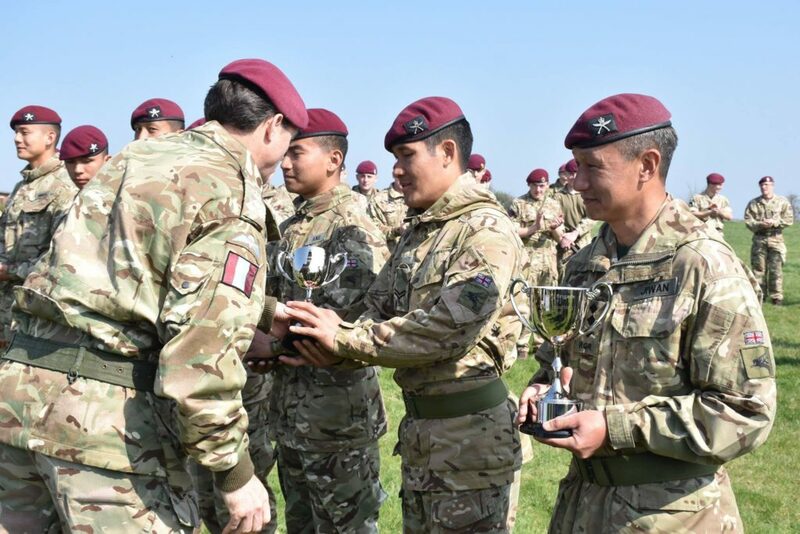 A team from 1 Royal Gurkha Rifles (RGR) recently team won the ‘Top Team, Individual Top Shot & Falling Plates’ competition at the 16 Air Assault Brigade Operational Shooting Competition, held at the ranges in Colchester. There were altogether 9 teams in this competition. 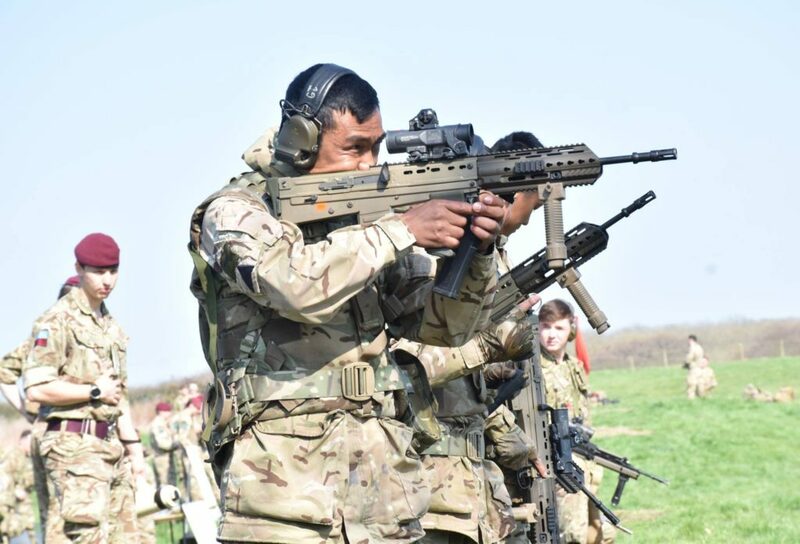 Top two teams will take part in Defence Operational Shooting Competition (DefOSC), also known as BISLEY on 19 June 2019. Congratulations to 1 RGR team.